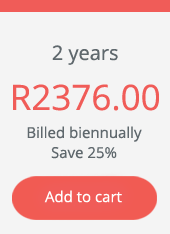 Order now - fetchme! : fetchme! 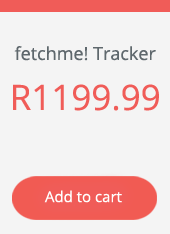 fetchme! 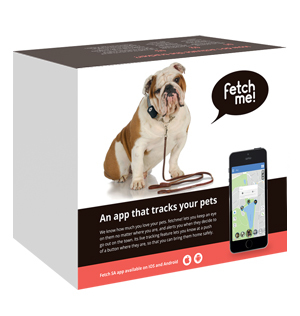 uses Africa’s largest cellular networks to keep track of your pets. 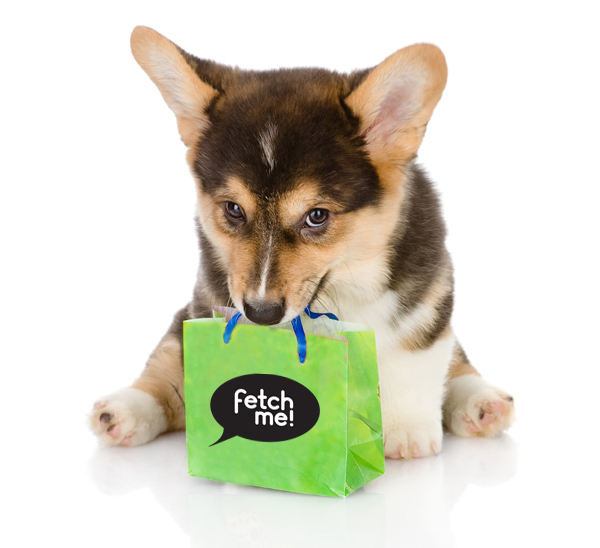 All purchases require a fetchme! 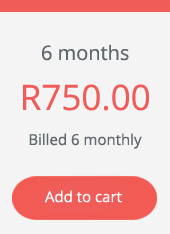 tracker and subscription plan.